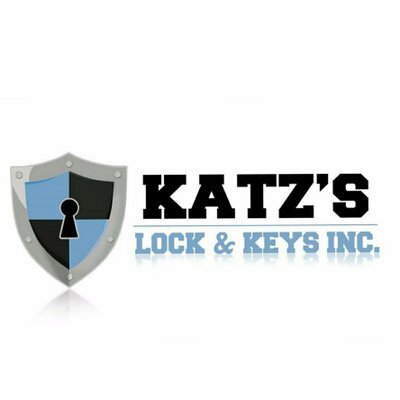 Home » PROFESSIONAL SERVICES » Other Professional Services » Katz’s Lock & Keys Inc.
Katz’s Lock & Keys Inc.
Katz’s Lock & Keys is a legitimate and registered locksmith service provider that offers a full range of locksmith services for all security aspects, including residential re-key, automobile key services, commercial re-key, security monitor systems, master key systems, electronic locks and more. 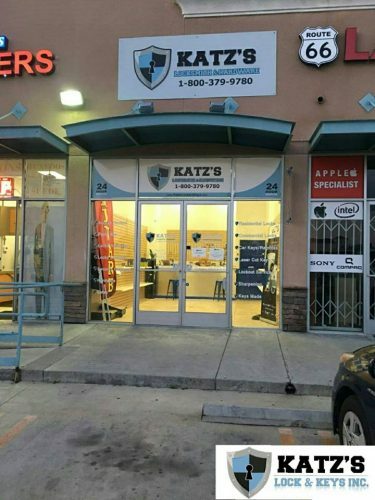 Our trained and certified technicians are equipped with the latest equipment and technology systems to provide you with quick, friendly, and trustworthy 24*7 service. Listed by: Katz's Lock & Keys Inc.
Other items listed by Katz's Lock & Keys Inc.